Your home and mountain sanctuary. 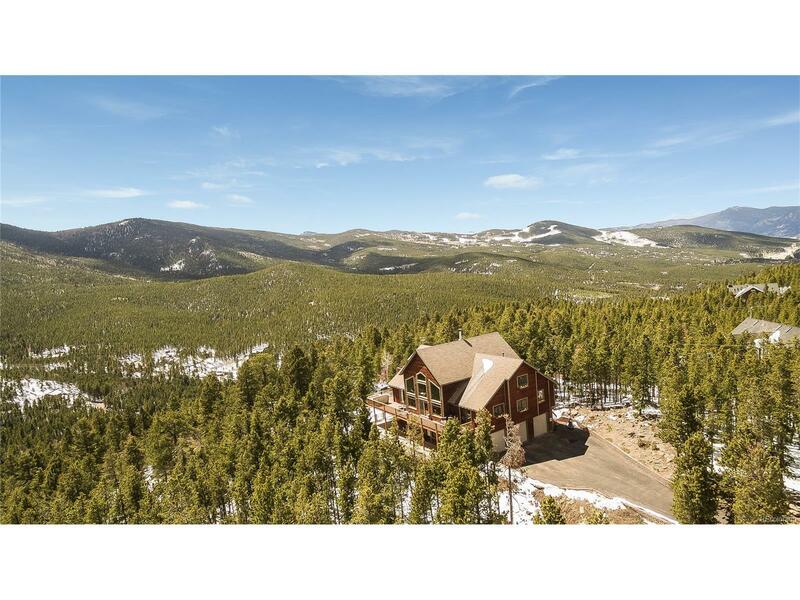 Nestled on 2 acres of gentle park-like land with open spaces, rock outcrops, jaw-dropping snow-capped mountain views, and bathed in sun, youâll find this masterfully updated and remodeled home. The great room with its wall of windows and high vaulted ceilings is the anchoring centerpiece. From there, flow to the spacious dining room and brand new Tuscan style kitchen which makes entertaining a dream with a 36 inch Wolf gas range, exotic granite, high-end stainless appliances, commercial sized refrigerator and freezer, copper sink, gorgeous high end cabinets and 6 inch crown molding. The private home office with its own balcony deck and views, and the stunningly redone master suite both provide work and restful retreats. You may not notice at first but youâll appreciate the behind-the-scenes features like the newer high efficiency furnace and tankless water heater. Enjoy the photo tour as there is so much more, and then schedule your private showing.